I remember peeling the green june plums, rubing them with salt, then washing the salt off before eating them. Delicious! 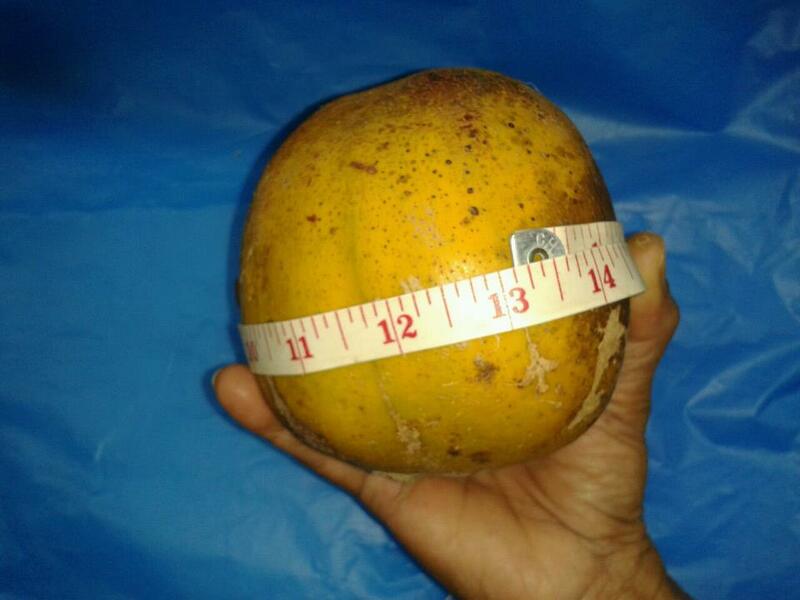 Guyanese folks call it "Golden Apple"
Barbadians also call it golden apple. Golden apple in St. Kitts-Nevis too. 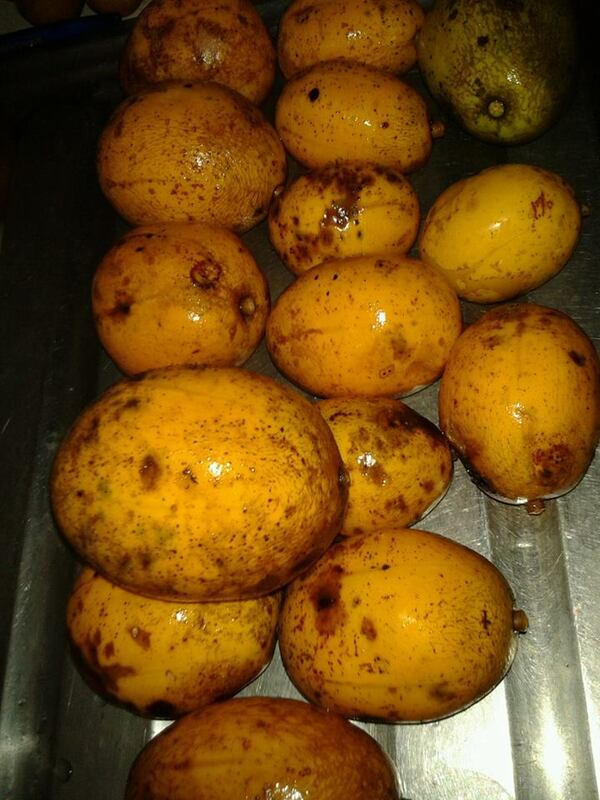 We call it golden apple too.....not June plums...Jamaicans called it June plums!. Jamaicans call it June Plum. I love the large ripe ones. They mostly use the young green ones to make juice from the smaller newer type shrubs. 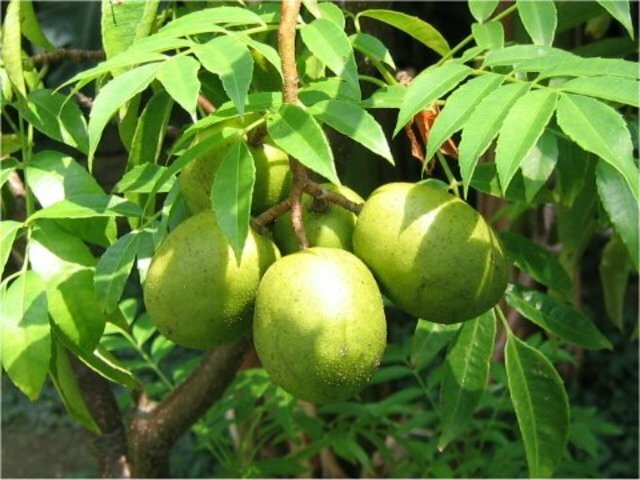 The older large trees bear larger fruit, that is lovely when ripe or half ripe. 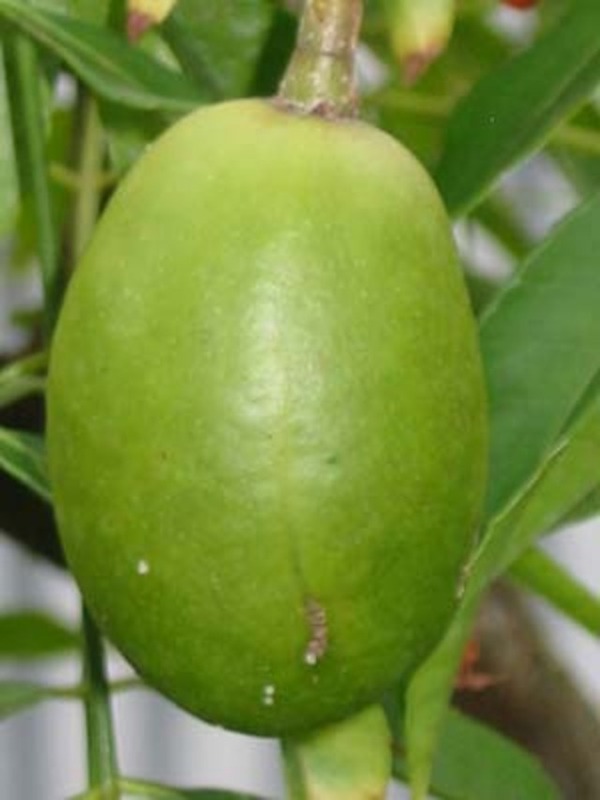 Yes in Trinidad it is known as 'pommecythere' but in Tobago it is also called 'golden apple'.